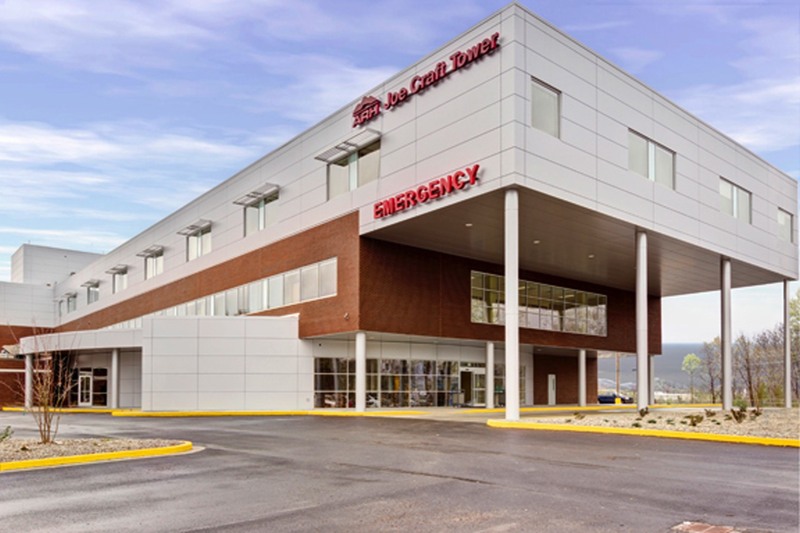 In partnership with Denham-Blythe Co., Omni served as hospital planner and design consultant for this design-build project in Hazard, Kentucky. Beginning with a charrette validation phase, the team gathered information concerning the Infection Control Risk Assessment plan (ICRA), Certificate of Need (CON), Surge Capacity, Monitoring, CDC standards, Appropriate Codes, and FGI Guidelines to develop a best practices guide for the Functional Space Program. The new addition includes a new Emergency Department, a Critical Care Unit with 16 beds, and a 34-bed acute care cardiac nursing unit. A roof mounted helipad serves critical transportation needs in the region directly to the hospital. 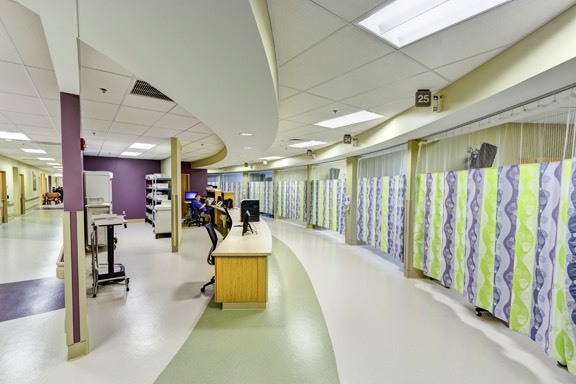 The first floor Emergency Department (21,598 SF) includes separate Patient and Ambulance drop-off areas for levels of emergency care ranging from initial emergency management to definitive emergency care. 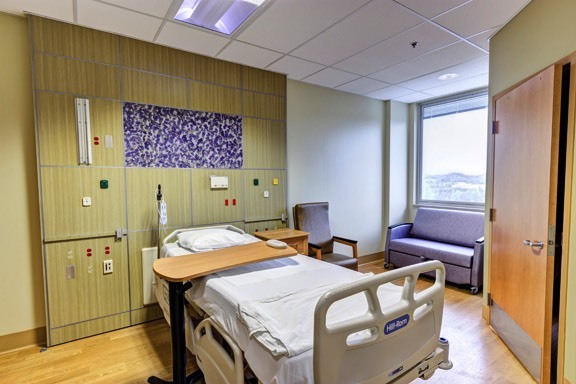 Zoned waiting areas and back-of-house direct access to ED rooms for families has been provided. 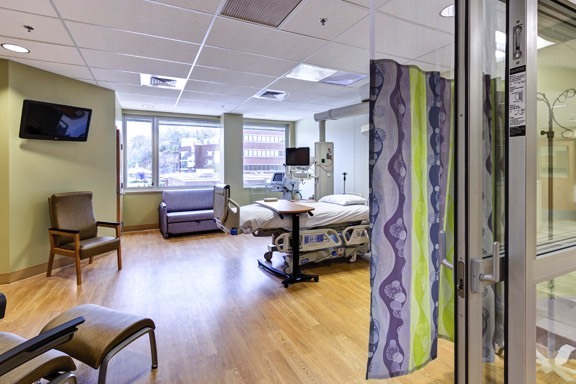 The 16-Bay Emergency Department includes General Treatment, Cardiac, Trauma, OB, PEDS, Ortho, and Isolation Rooms. Emergency care may range from suturing of lacerations to full-scale medical procedures. 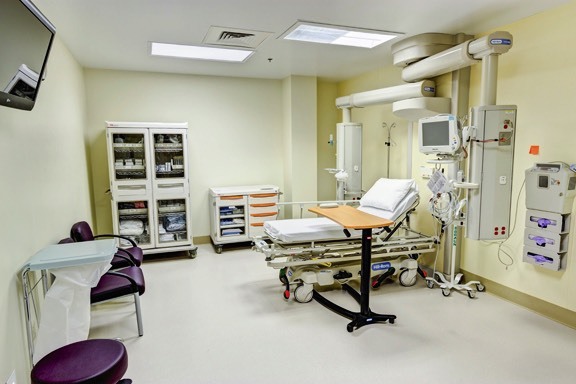 Provision of adjacent space with seven rooms for triage, and management of infectious patients reduces ED staff loads, and provides prompt patient care.